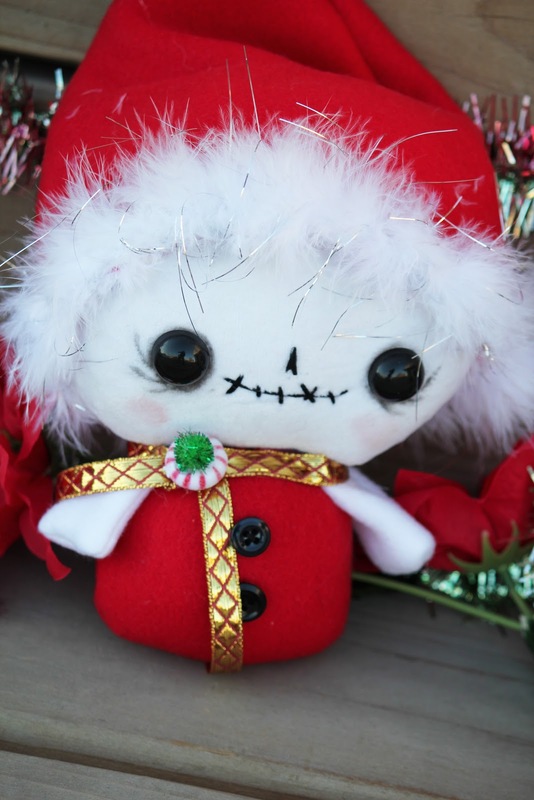 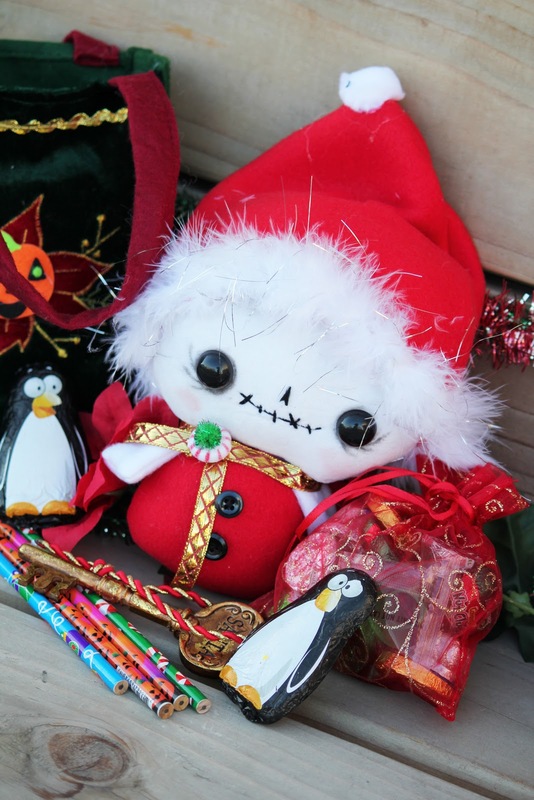 Here are some more pictures of Bone Jingles, the Holiday Skeleton of Good Cheer! Kevin (my husband) wanted to keep him! 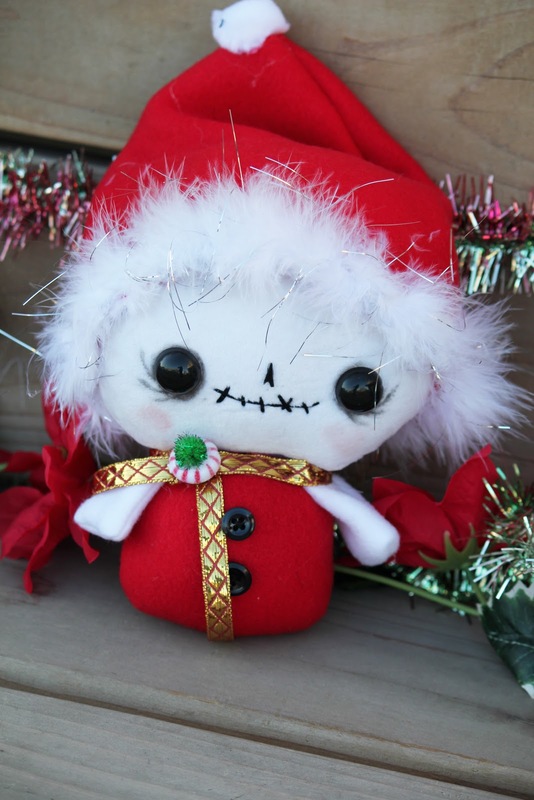 I must admit...I will be a little sad to see him go, but I am so grateful to all of you who support me, I wish I could make one for everybody!